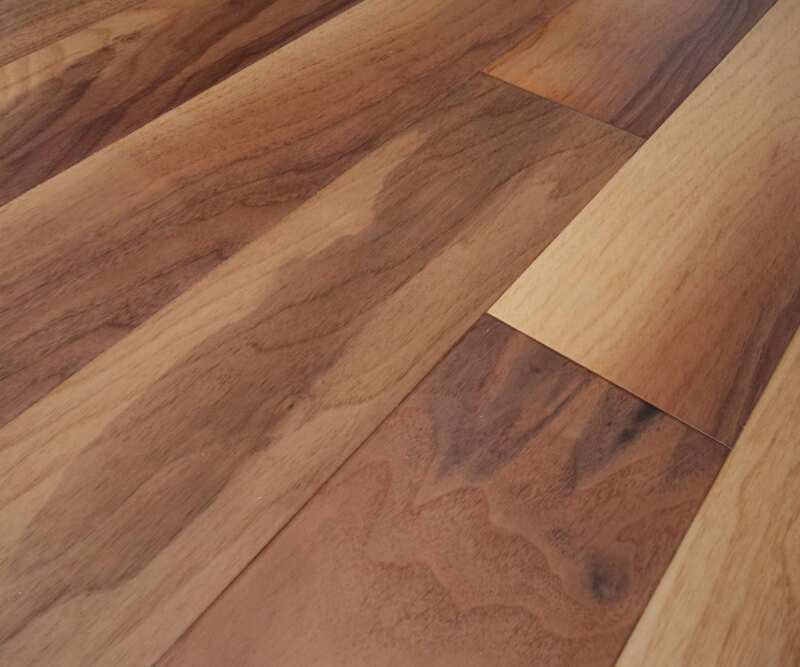 Dark to Light Brown coloured Blacknut Engineered Hardwood Flooring In the Kensington Collection, that has a Lacquered Finish with a Smooth Surface and is 14mm Thick and 125mm Wide. 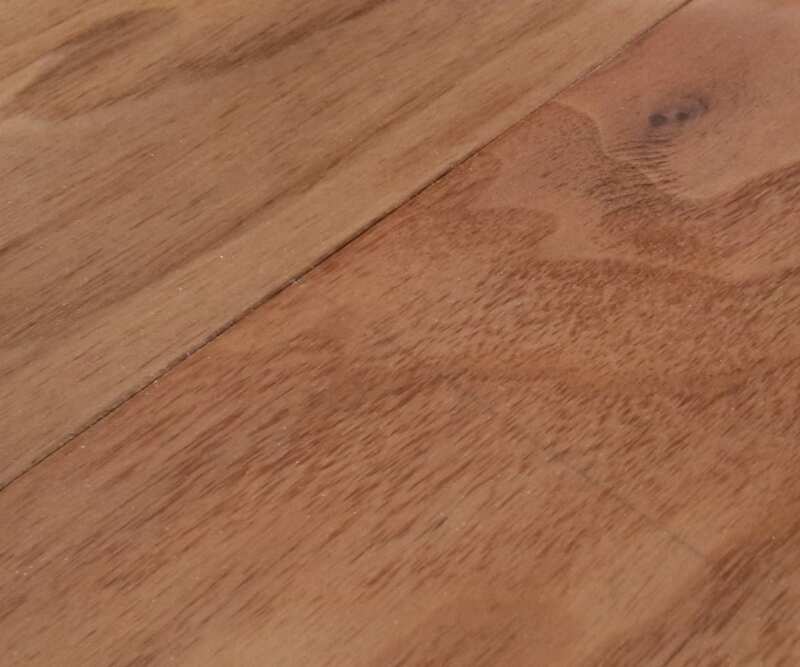 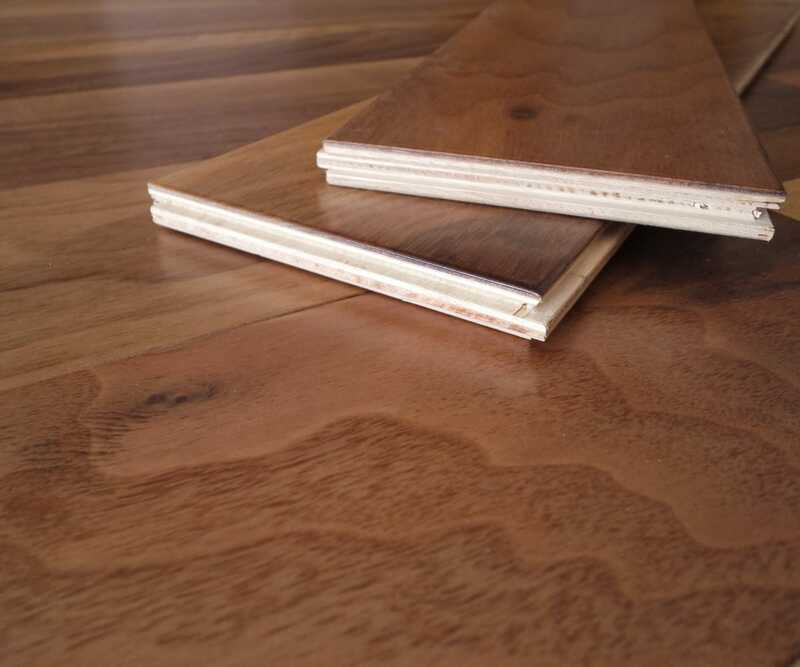 The KENS010 Engineered Blacknut is for those who appreciate the finer things in life with rich grain and colour as you feel its warmth and character only available from an exotic species but need the benefits of an engineered wood floor. 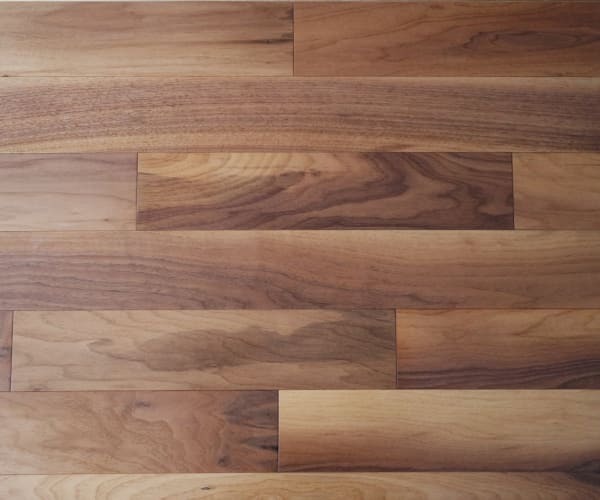 Blacknut is very similar to American Black Walnut but more varied and as such rarer. 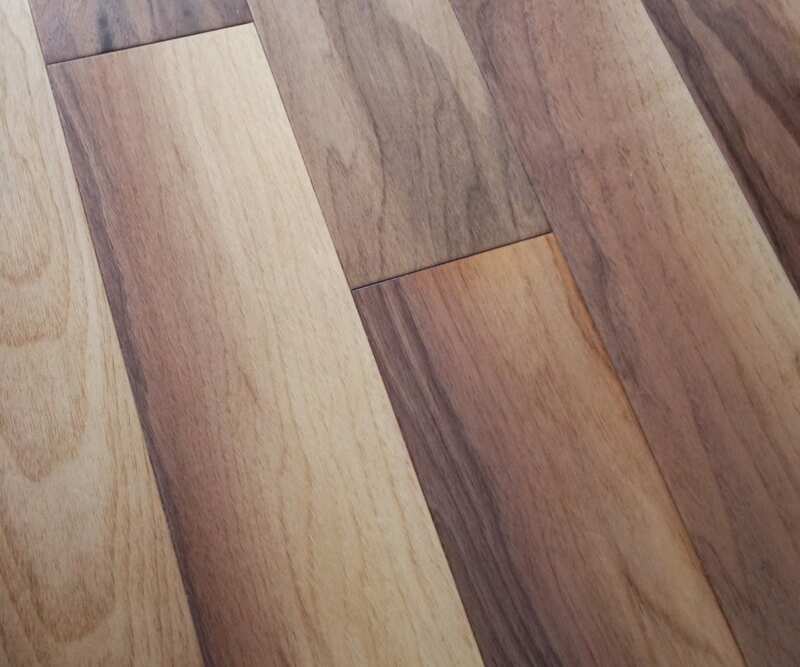 Blacknut is as varied in light and dark colour tones as any exotic species making each plank distinctive with a light grain and is engineered in structure, as a rare species Blacknut has becoming hard to source within legit compliance and has a Lifetime Structural Guarantee.